1. a formal statement testifying to someone’s or something’s character and qualifications. When I decided to compete for Miss Iowa Nationwide, I had no idea what was in store for me. After winning the Iowa title, I knew right away that I was part of a family. The current national director was the state director at that time and he did everything to make sure I was prepared for nationals with the amazing prize package awarded. With the preparation I received, I was blessed to be named Miss Nationwide 2015. Throughout my year, Troy Fienhold-Haasis and I became closer and I was so excited that he took on the role of National Director. I love Miss Nationwide for the fact that it allows you to bring awareness to your platform, whichever that may be. It allows you to be part of a family. I’ve never had another director become so ingrained in my life and for that I am forever thankful! I can assure you that you will feel loved and appreciated for all you do. I love the Miss Nationwide System!! I chose to compete in the Miss Nationwide pageant because it offered a unique approach to pageantry. The Miss Nationwide organization helped me by giving me a platform to voice my passion for women empowerment and anti bullying. 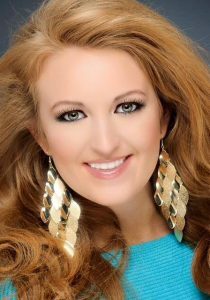 I found my experience as a titleholder to be extremely rewarding, and I was able to connect with so many leaders in the pageant industry through Miss Nationwide. I strongly recommend the Miss Nationwide System for all women who are passionate about serving their community! In 2012, I competed for Miss Nationwide for the first time; having not won the title of Miss Nationwide first time around, I was honored to have won Miss Photogenic. To say that I am simply a fan of beauty pageants would be a gross understatement! Indeed I am a true advocate of and firm believer that beauty pageants give woman the opportunity to express themselves and give us the chance to meet and experience new and wonderful things. 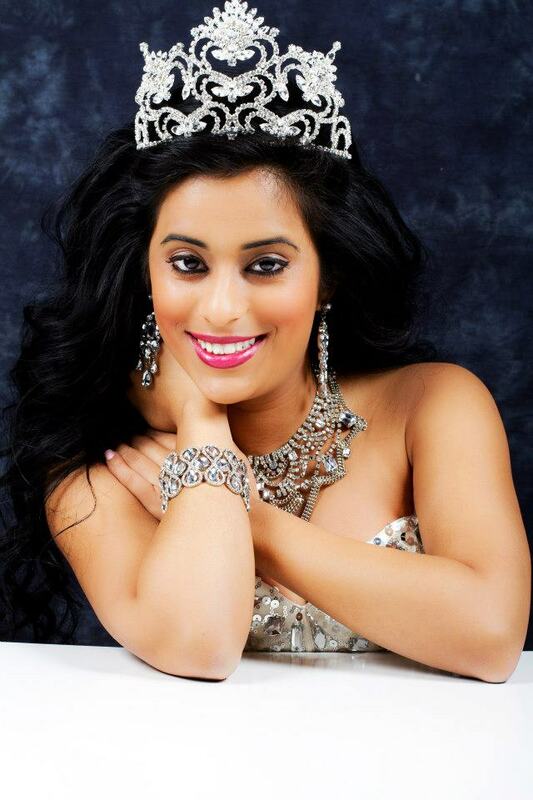 My time spent as Miss Nationwide 2013 was unequivocally the most exhilarating and rewarding time of my life. The opportunities I found myself being exposed to were remarkable, travelling around the nation and meeting amazing people! It allowed me to really be a part of something much bigger, and allowed me to build some everlasting friendships (Pageant sisters we call ourselves!). It is without a shadow of doubt that I would recommend anyone to go, grasp the opportunities and amazing experiences that Miss Nationwide provides. I loved my experience with the Nationwide Pageant System. I decided to do pageants in order to get more involved in community service. I loved the platform aspect of pageants. Being Miss California Nationwide 2015, I was able to bring awareness to my platform – Bikers Against Child Abuse (B.A.C.A.). I was given the opportunity to really display my passion for B.A.C.A. by incorporating it into every aspect of competition at the national level in a way that I felt I would not have been able to with any other pageant system. I am so incredibly grateful for my experience as Miss California Nationwide 2015 and honored to have received the title of Miss Congeniality 2015 during the National Pageant. Our directors were amazing and I’m truly blessed to have met the amazing women I competed with! I wouldn’t change a thing! I was Miss Alabama Nationwide 2015, and 4th runner-up to Miss Nationwide 2015. Nationwide is more than a pageant system. I made friends during my year of service that have turned into more than family and I grew as an individual so much. Everyone associated with this system will go above and beyond to help in any way possible and are some of the kindest people you will ever meet. The Nationwide sisterhood is a group of young women that I am proud to say that I am a part of!